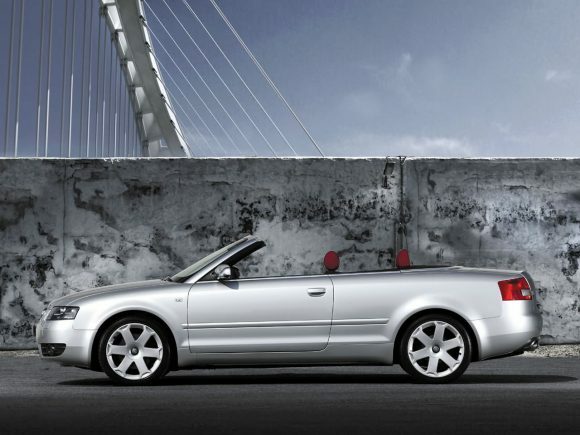 The Audi S4 Cabriolet is a perfect mix of high performance and understated cool. Visually only a subtle grill change and aluminium wing mirrors single it out from the standard A4 but this car has huge amounts of power and a stiff all-wheel-drive chassis that keeps it all under control. 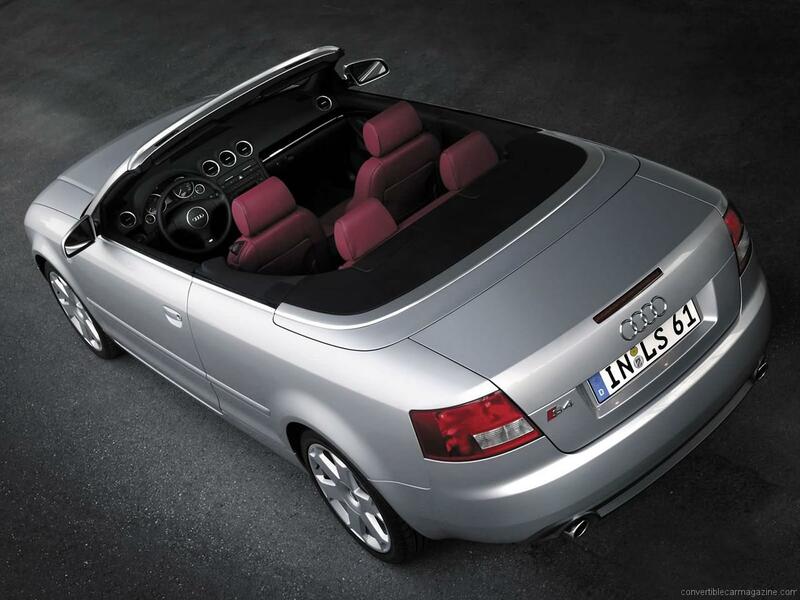 Build quality is excellent and the interior is smart and stylish in a timeless Teutonic way. The car’s personality is dominated by the engine. 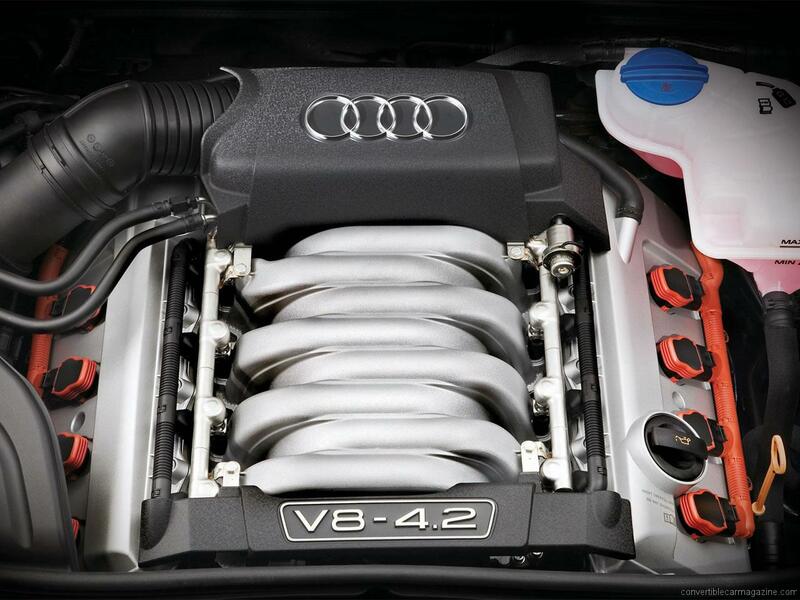 The big V8 sounds fantastic with power delivery smooth at all speeds and the manual gearbox is fast and precise. The optional Tiptronic transmission is silky smooth and adds paddle shifters for when you want to take control. The S4 is very fast both in a straight line and around bends, but it doesn’t have the nimble feel of alternatives like the more exciting, but less composed BMW M3. Otherwise, it is hard to fault. You can also expect the usual impeccable Audi build quality. An alternative to the more commonly seen BMW M3 if style is as important as speed, or if you prefer your power with the safety and practicality of Quattro all-wheel drive. Do you drive an Audi S4 Cabriolet? Would you recommend it to others? 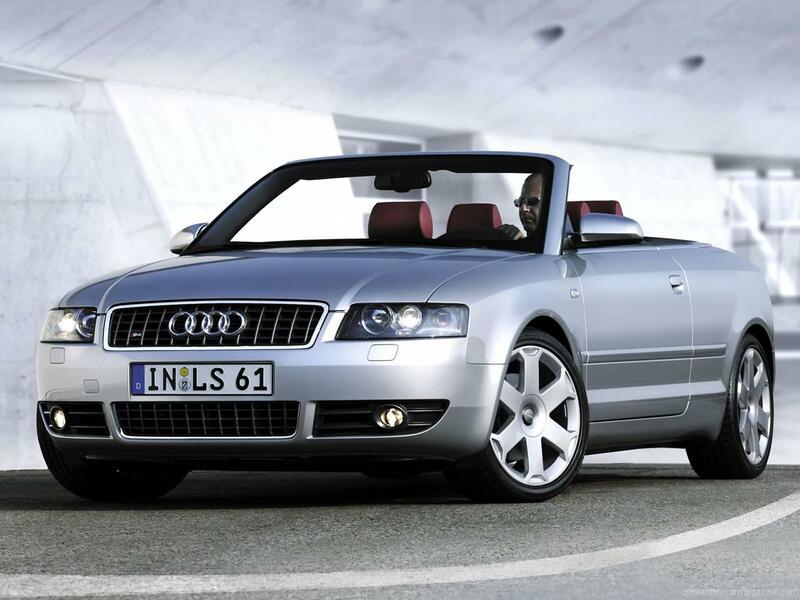 This Audi already has one owner review, continue the conversation and let us know what you think of the car. Ive been using my S4 Cabriolet as my every day car for the last 8 months. So far it has run faultlessly. It is no stranger to the petrol pump but my average fuel consumption is better than the quoted figures. It is a very pleasant car to travel in, comfortable, luxurious and spacious. Luggage space is good, particularly when the roof is up. 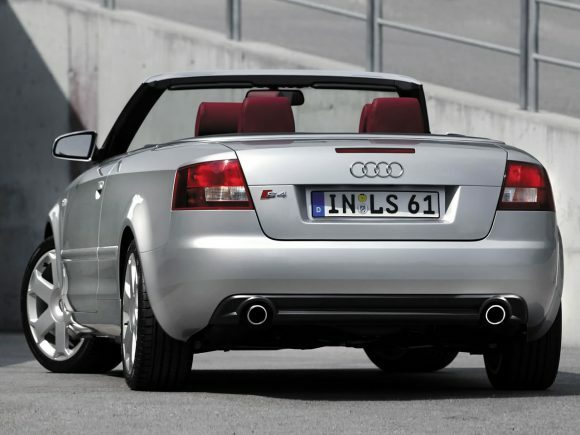 It is very quick and with its Milltek exhaust sounds fantastic. Compared to the E46 M3 it is less precise in the steering making it feel more like a muscular GT car but it is still a joy to drive and covers ground very quickly. The only problem we have found so far is that rear seat passengers complain that the headrests are uncomfortable as they push your head too far forward.